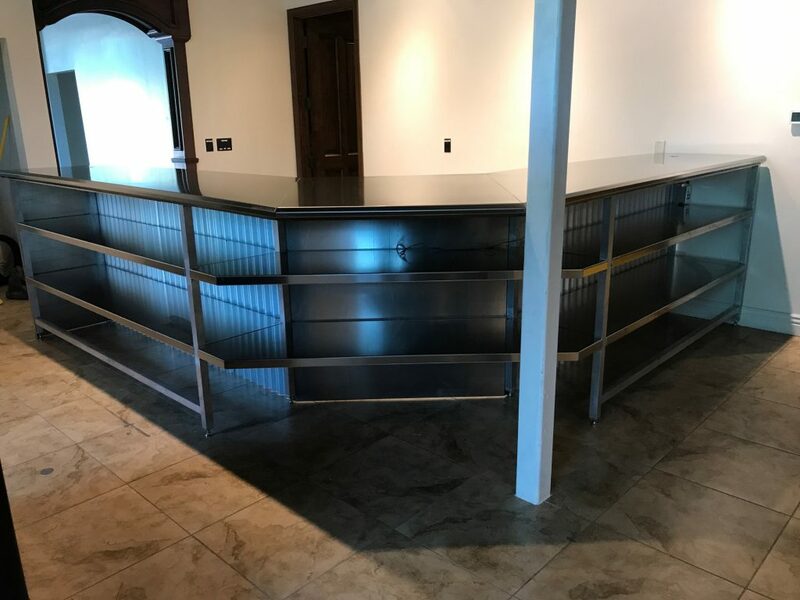 MetzFab Industries’ team of highly skilled craftsmen are experienced in all aspects of stainless steel fabrication and installation. 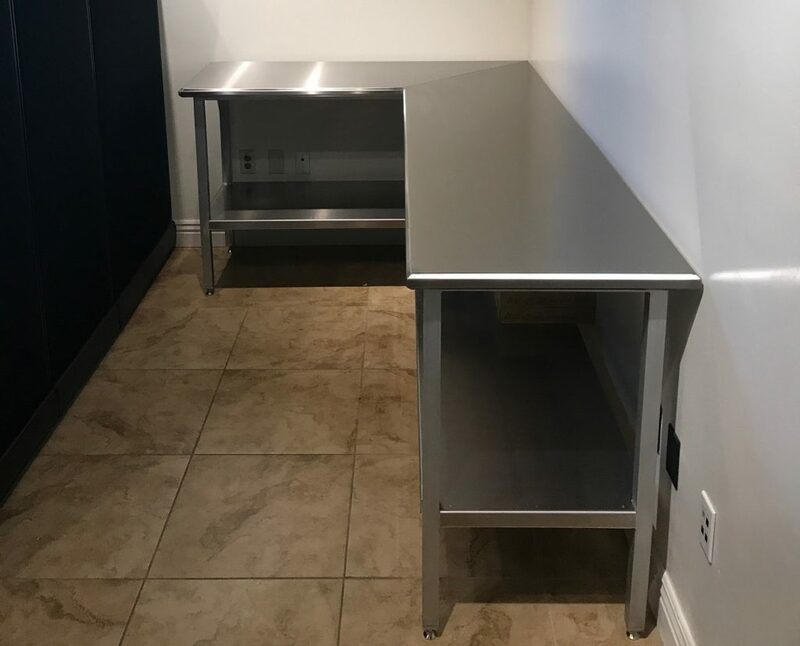 From architectural designs to restaurant kitchen equipment, our team has completed countless projects around the Valley. 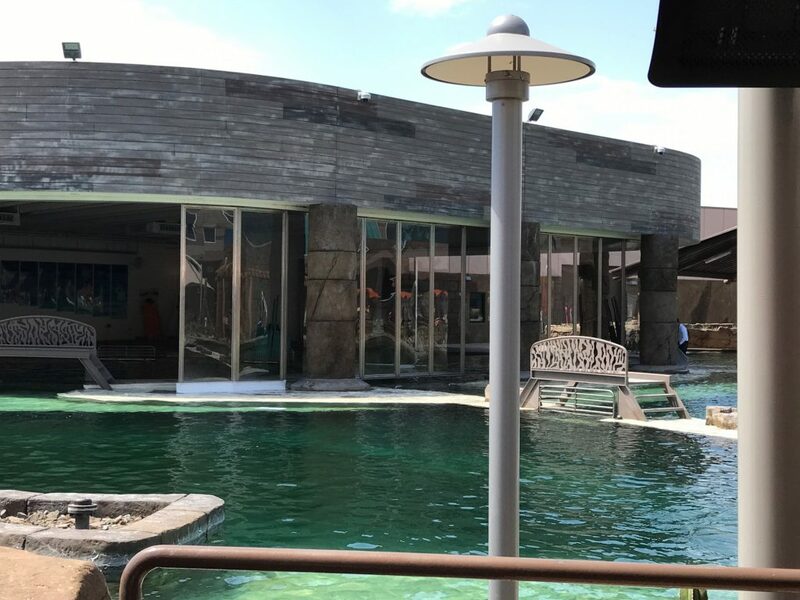 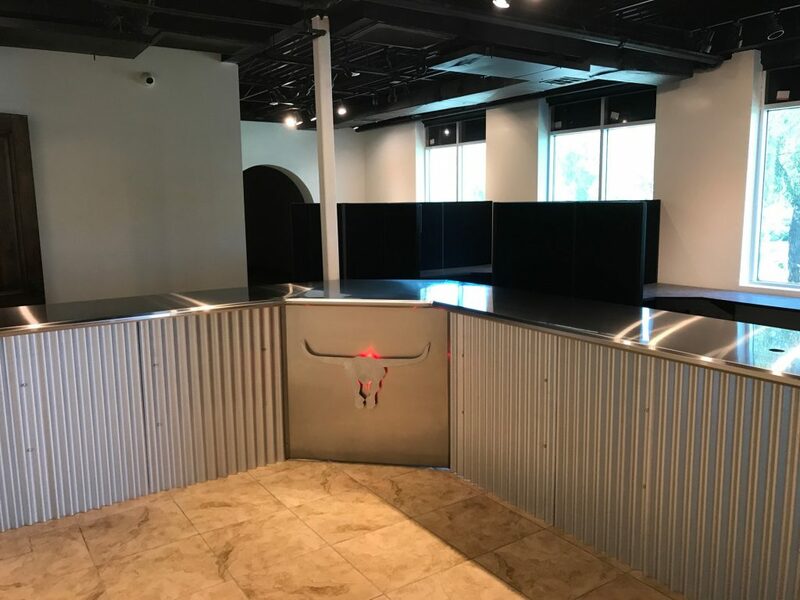 Most notably, our team completed work on the large stainless steel sliding doors at the OdySea Aquarium in Scottsdale and all stainless steel work at the many Even Stevens Sandwich shop locations across Arizona.